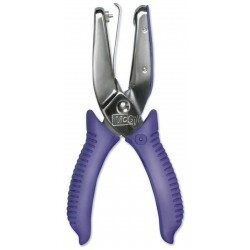 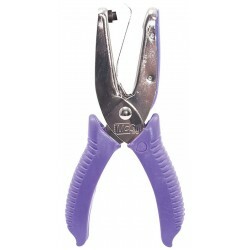 Buy Wholesale Reptile Tools For Sale at Bulk Prices! 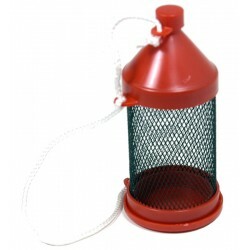 Convenient carrying cage for crickets. 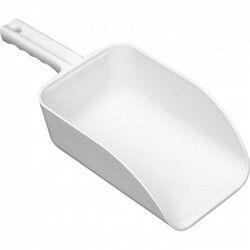 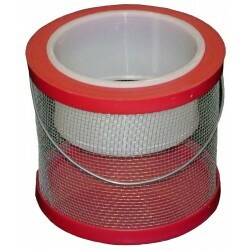 Used for fishing or bringing home food for reptiles! 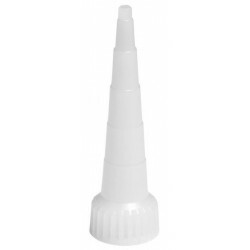 Size: 6"
A handy tool used to quickly count crickets. 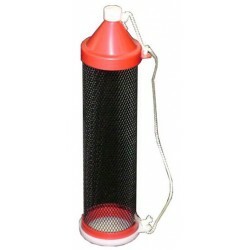 Holds up to 100 large crickets and has line marks on the side that allow you to mark certain quantities per size of cricket. 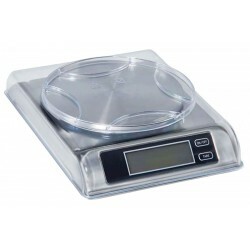 Packed with features, and a Lifetime Warranty the Vivarium Electronics DS 6000 Digital Scale with Bowl Included is idea for most reptile applications. 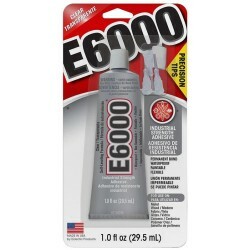 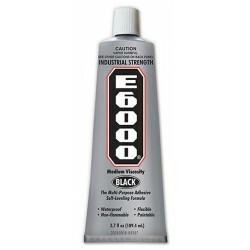 E6000 Dispensing Applicator Tips that fit the 3.7 oz E6000 tubes. 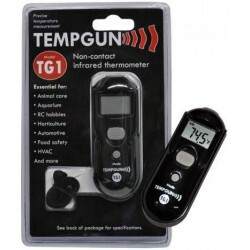 The TG-8 features a 12:1 D:S ratio, compact styling, laser aiming, large back lit display and a unique 8 point laser aiming system. 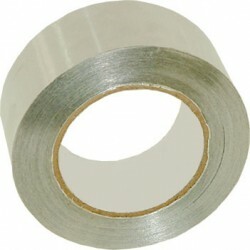 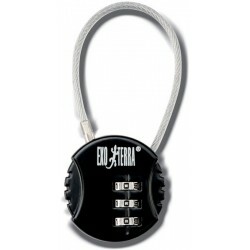 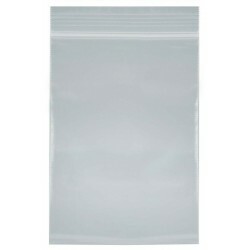 Designed to be used with all Exo Terra Natural Terrariums. 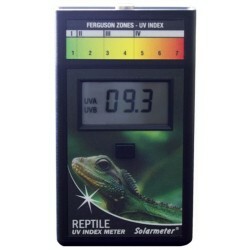 Solarmeter's new Model 6.5R Reptile UV Index Meter updates their original Model 6.5 UV Index Meter with attractive, informative graphics, specifically designed for reptile husbandry. 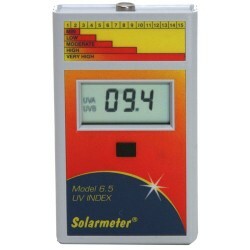 Many scientists and breeders worldwide rely on the original Model 6.5 UV Index Meter, so the new Model 6.5R is unchanged operationally or in terms of specifications from the original. 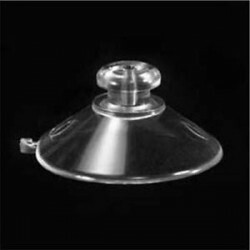 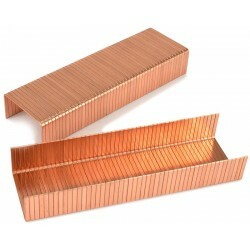 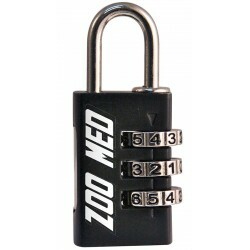 Designed to be used with all Zoo Med Naturalistic Terrariums. 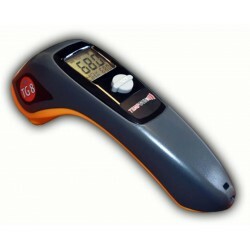 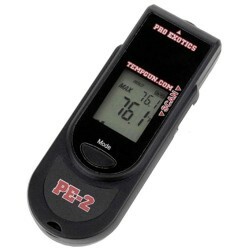 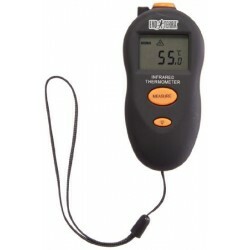 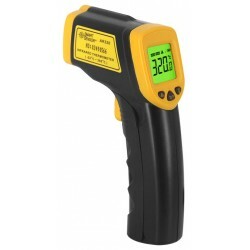 The Exo Terra Infrared Thermo Meter is a pocket sized, light-weight “point-and-click” thermometer that instantly measures the temperature of a surface or object. 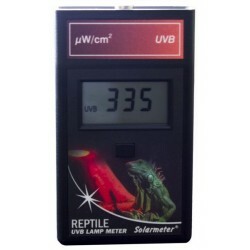 It can be used to determine the temperature of basking sites, hiding caves and shelters, incubation media, your reptile’s body temperature, or to measure temperatures “on-the-spot” during field trips.